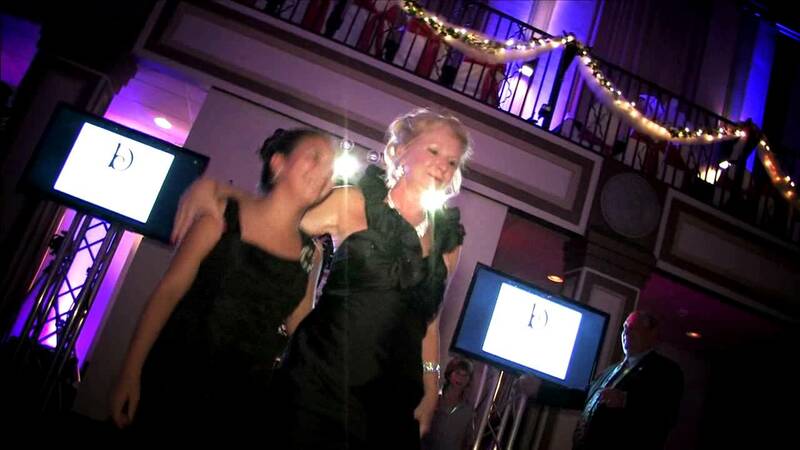 We hope our Rockin’ Ramaley 2012 Promo Video Gets You Pumped For Your Next Celebration! "We had Rockin Photobooth at my daughter's wedding reception and I'm so glad we did! Everyone loved it! Tonya was very professional and so much fun. She went above and beyond to make sure everyone had a good time. We're having a great time looking back at all the photos. It was an amazing addition to their wedding day. I would highly recommend Rockin Photobooth for any event!"